Located in Oklahoma City, Fuzzy's Taco Shop in Bricktown serves up fresh, handmade, Baja-style Mexican food. 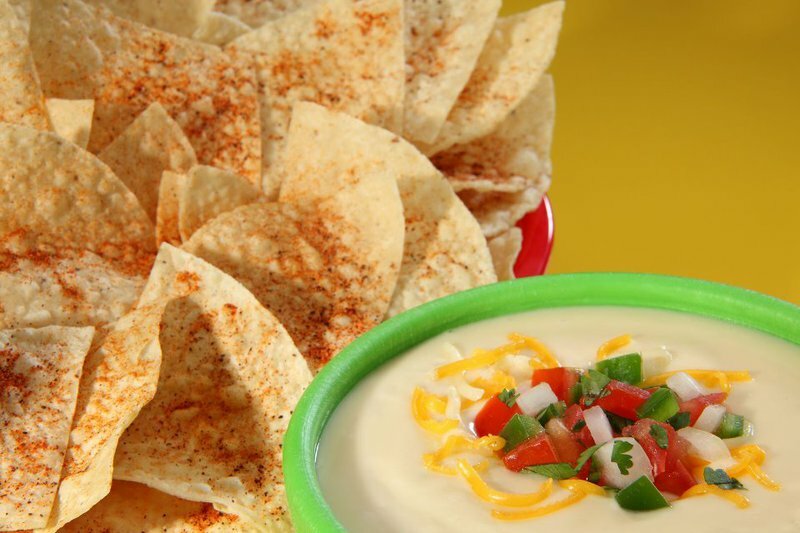 Stop in and order an appetizer like chips and guacamole, beef, chicken or pork nachos, a quesadilla or tortilla soup. 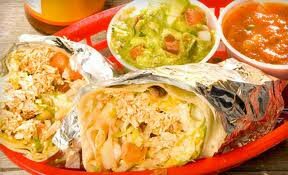 Try a jumbo burrito, big salad or Baja tacos with your choice of fish, shrimp, beef, chicken, pork or grilled veggies. Or, sample a grilled sandwich with grilled chicken, fish, spicy pork or shredded beef. Fuzzy's Taco Shop also offers Mexican dinners including the enchilada, fajita, taco or combo plate. At Fuzzy's Taco Shop, you'll also find breakfast favorites such as huevos rancheros, chilaquiles and migas. Try a breakfast taco or burrito with bacon, eggs and cheese or potatoes, eggs and cheese to start your day off right. A kid's menu is also offered at Fuzzy's Taco Shop. Located in Bricktown on Johnny Bench Dr between Mickey Mantle Dr and Joe Carter Ave.